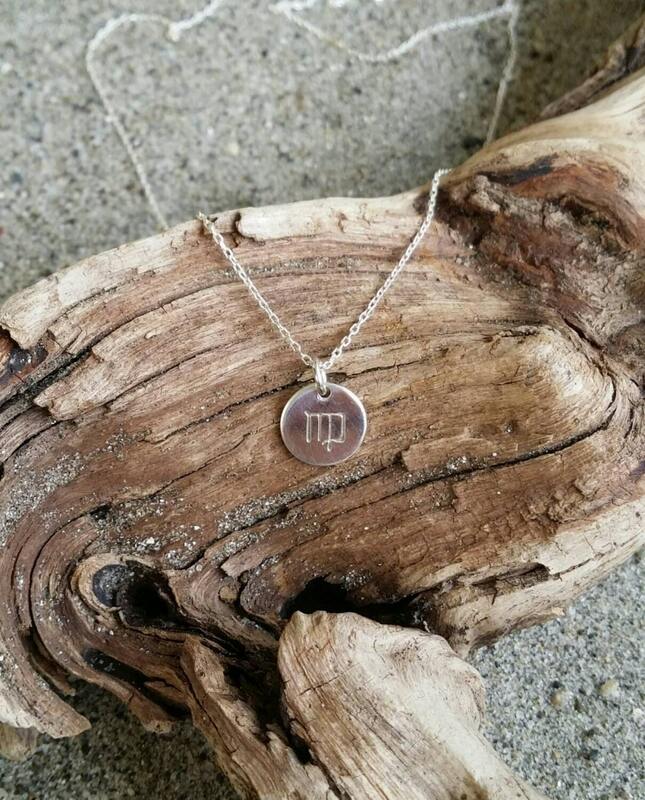 Small 6mm sterling silver disk is hand stamped with your zodiac sign. 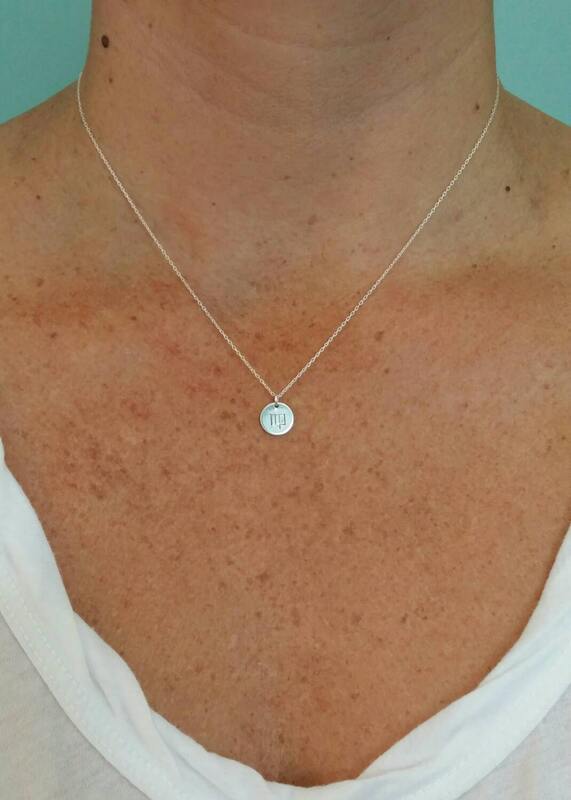 The silver disk hangs delicately from a sterling silver chain with a sterling silver clasp. 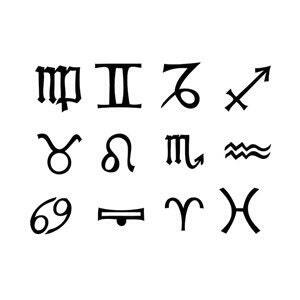 Shown here with the Virgo sign in 17" length. 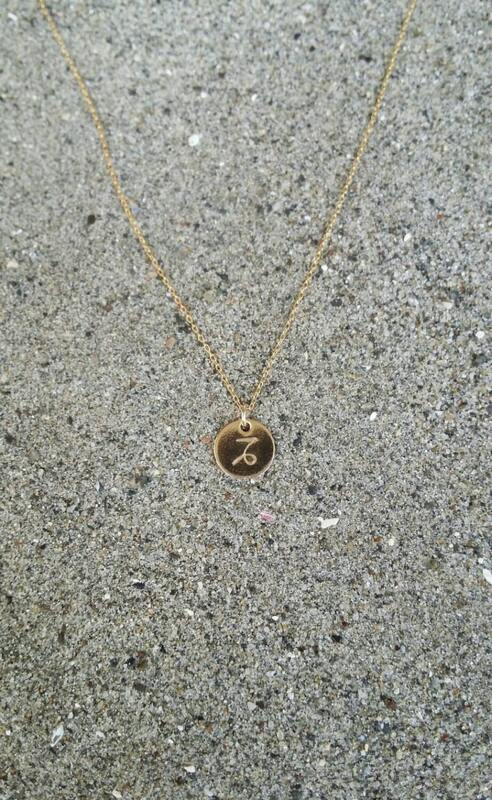 All necklaces are available from 16" up to 20" free of charge. If you prefer longer than 20" please message me and I can create a special order for you at .50 cents per inch additional charge. 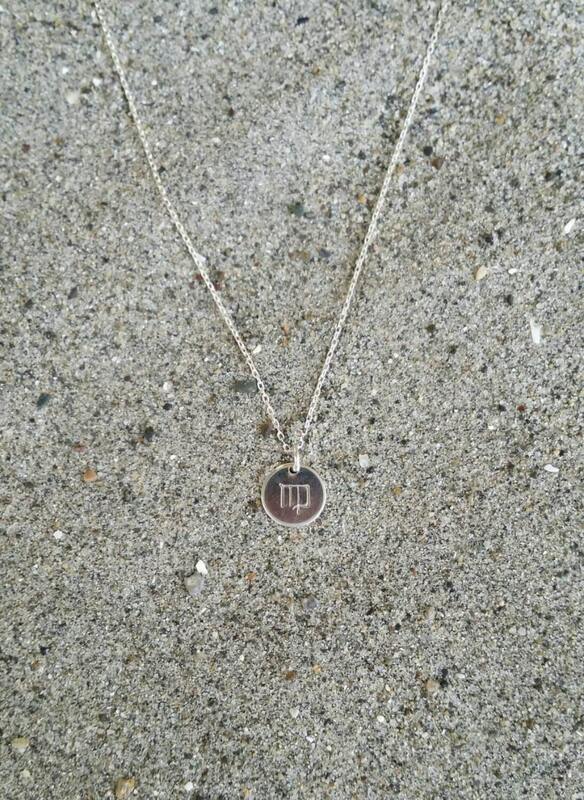 Also available in gold as shown in the last photo.